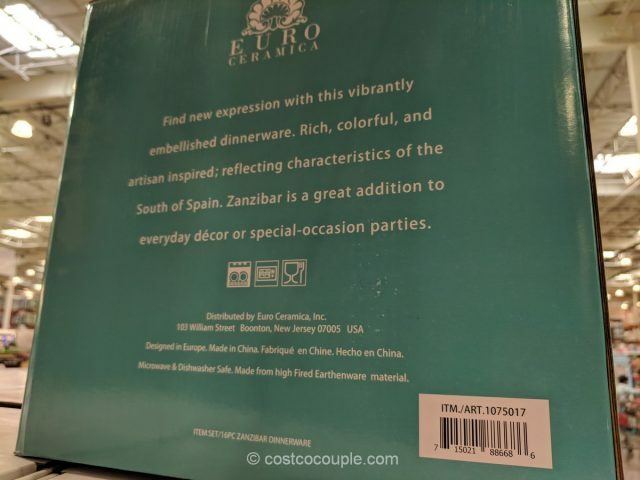 You may feel like you’re dining in Spain when using the Euro Ceramica Zanzibar Dinnerware Set. 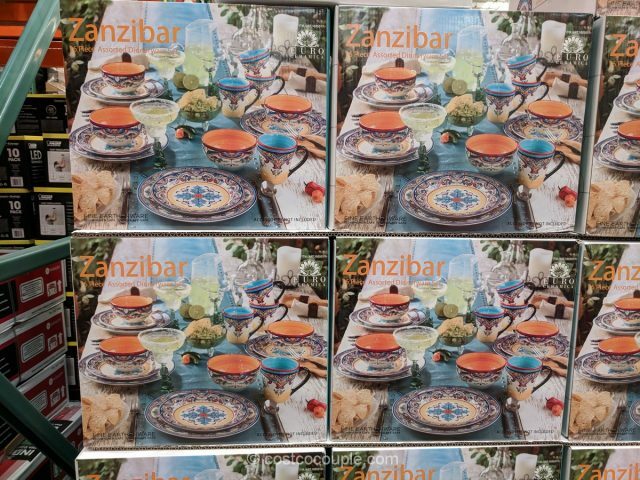 This richly colorful set was designed to reflect the characteristics of South of Spain. 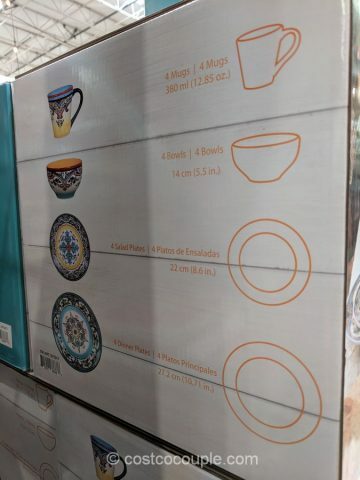 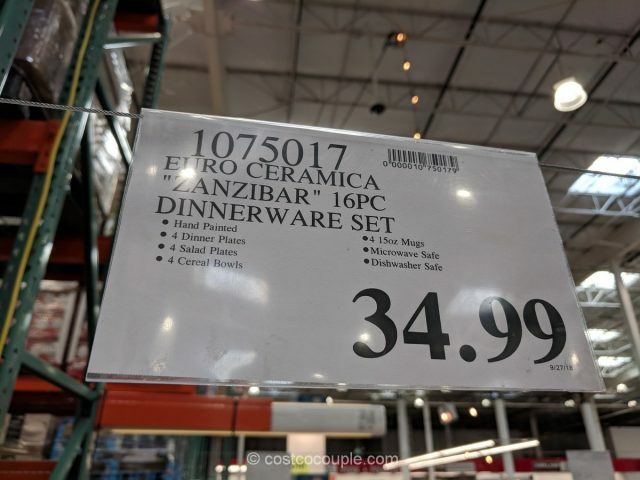 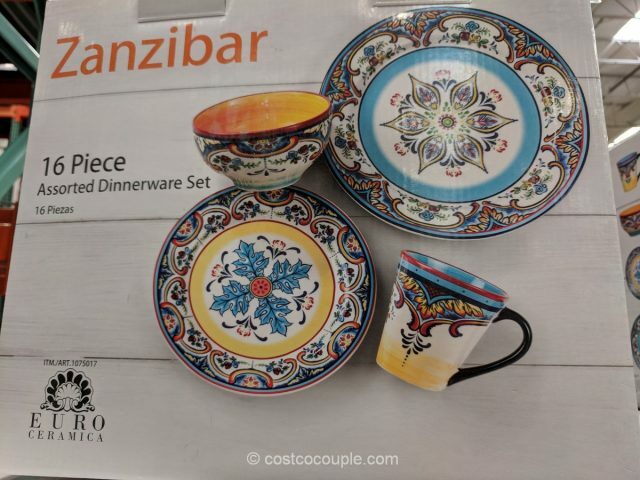 The Euro Ceramica Zanzibar Dinnerware Set is priced at $34.99.